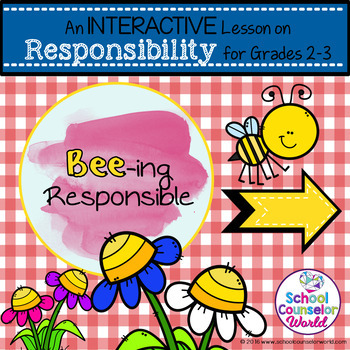 This interactive Power Point focuses on teaching students to make responsible choices. 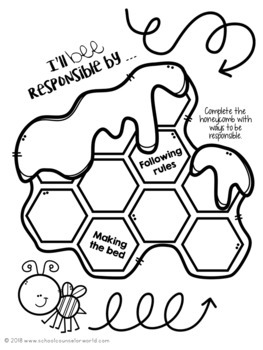 This is one lesson plan and the activity for use with Grades 2-3. This lesson includes: a POWERPOINT with activities for the Smart Board, a Word doc aligned with ASCA standards lesson plan including objective, procedures, materials list, assessment, and a PDF worksheet for the assessment. We've got more GUIDANCE LESSON Plans, all which are aligned for grades K-6! 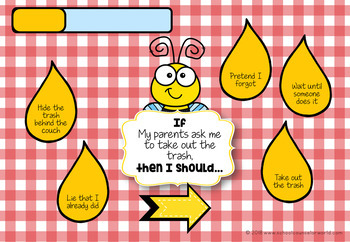 Each lesson plan has a Word doc for each grade level and a PDF that includes all interactive activities and printables. Looking for access to ALL of our products? Join our Platinum Membership!